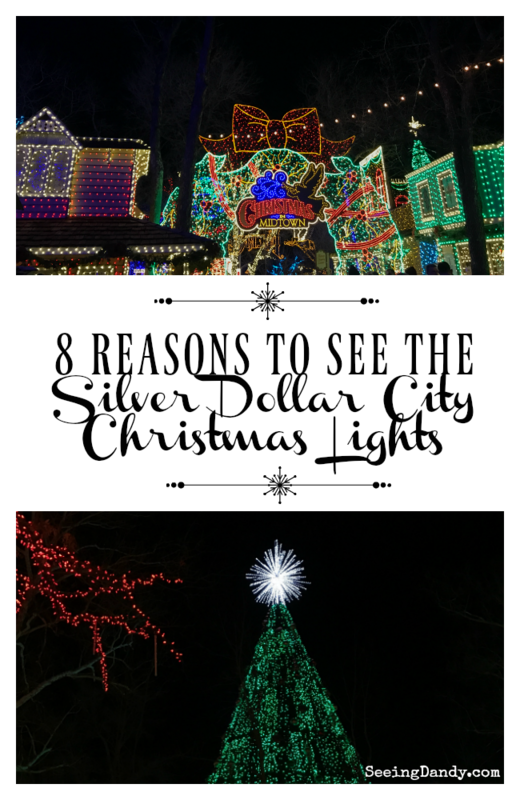 I’ve long been a fan of the refreshing Branson theme park in the Ozarks but never before been to the Silver Dollar City Christmas lights. It’s a refreshing place because it’s literally like stepping back in time. The entire place has it’s own magic. A feeling of family and happiness from my childhood summer vacations spent there. 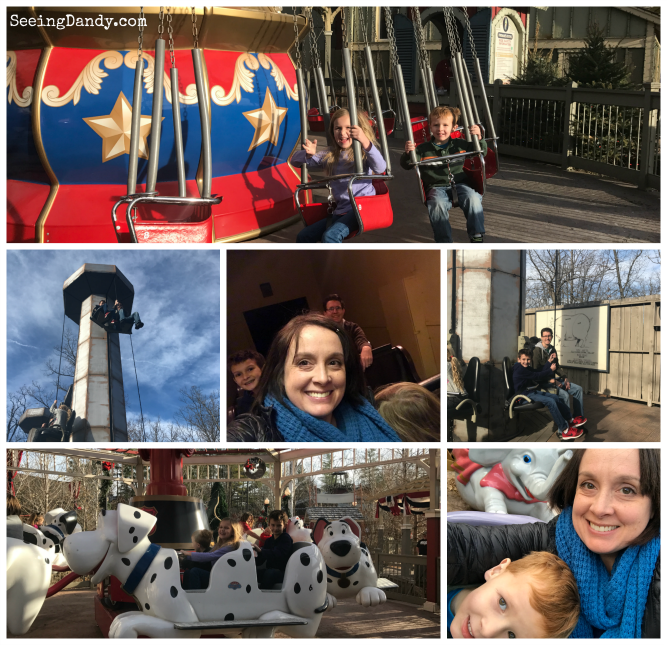 This year my little family and I were invited to An Old Time Christmas at Silver Dollar City. It was magical and more than I could have ever expected. Definitely a place that is a must see this time of year. One that we will be going back to for years to come. It’s a place that you should definitely make one of your holiday traditions. Why? Find out below! 1.) A 50 foot Christmas tree. This tree is amazing. So gorgeous. There’s even a light show on the tree! The entire family went on the ‘Fire In The Hole’ roller coaster and the little gal got scared. But then like an hour later she requested to ride it again! 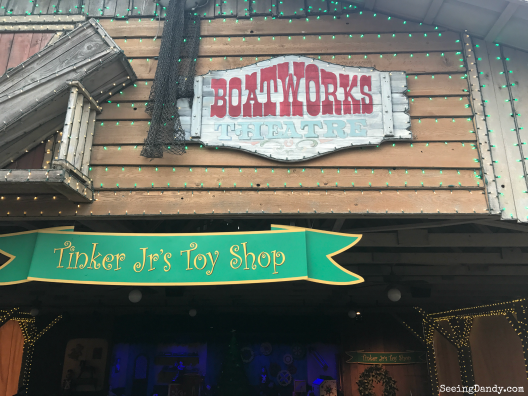 There are so many different shops perfect for picking up some holiday gifts. My great-uncle actually used to be a wood carver in one of the shops at Silver Dollar City. 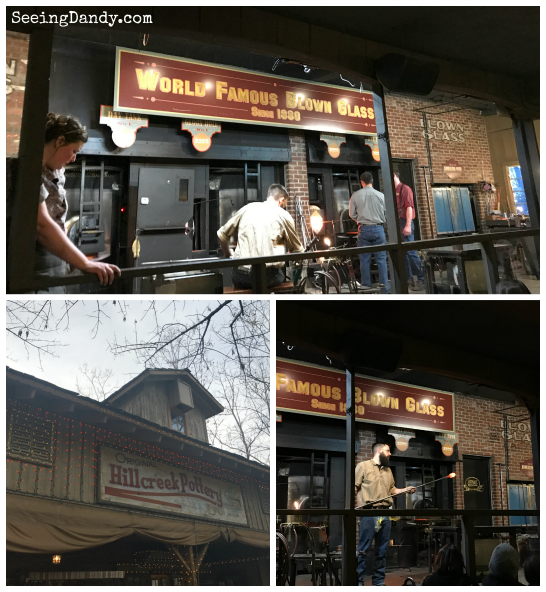 It was fun to share that memory with my kids and also show them my favorite shop where you can see blown glass made. I’ve loved the blown glass factory since I was a kid! 4.) Rudolph’s Holly Jolly™ Christmas Light Parade and decorations. I always loved this classic movie as a kid. So glad I can now share the treasure with my own children. 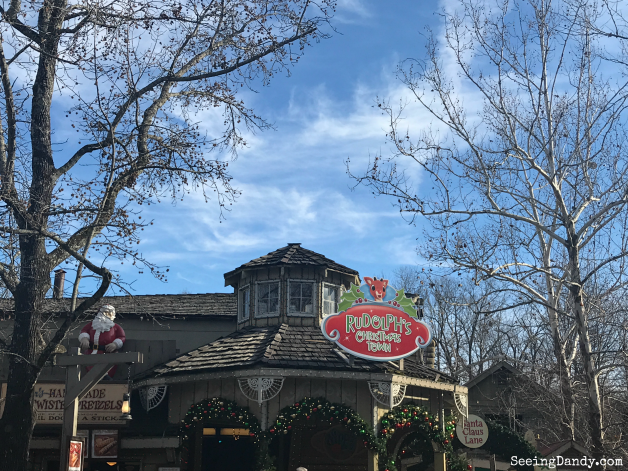 There are always tons of musical shows at Silver Dollar City. This year there’s even two original musical productions dedicated to the Christmas season. 6.) Christmas decorations and photo ops. So many cute places to great a family picture! 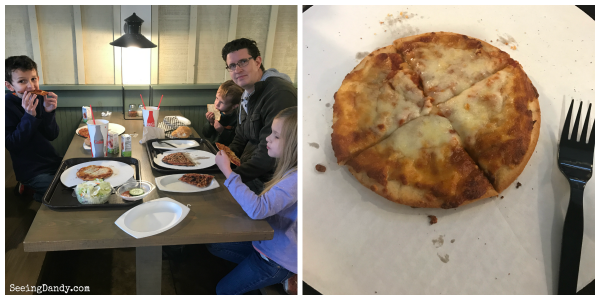 The kids loved the brick oven pizza and I loved that I could get my very own gluten free one! Lots of Christmas lights EVERYWHERE! 8.) Christmas in Midtown lights. 6.5 million Christmas lights to be exact! 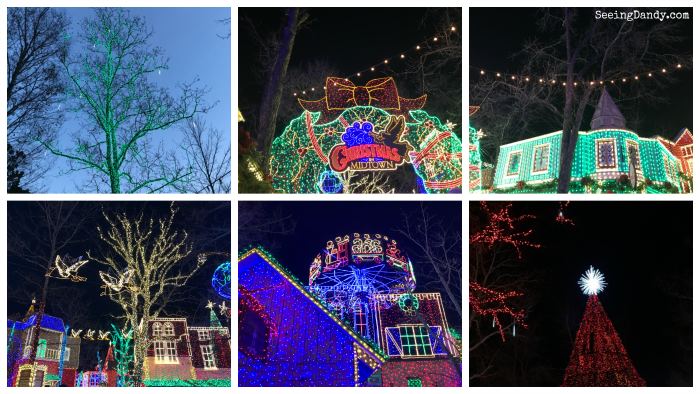 The Silver Dollar City Christmas lights are truly a sight to see. Definitely an old time holiday tradition for years to come. 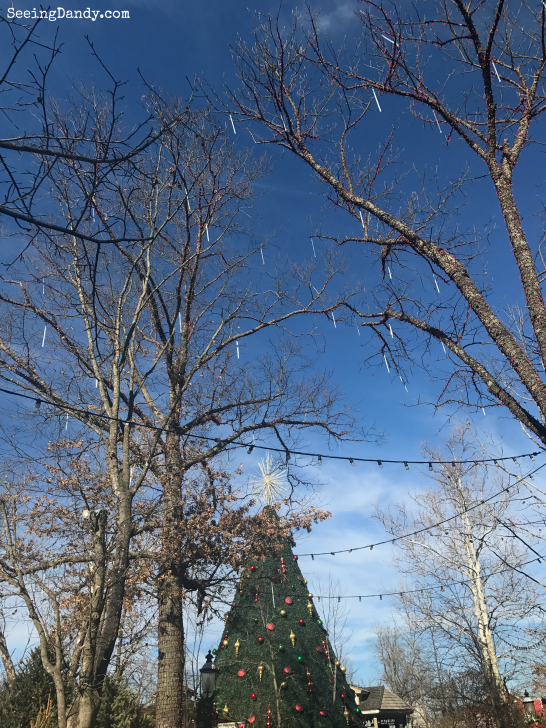 Get details on tickets to Silver Dollar City HERE. 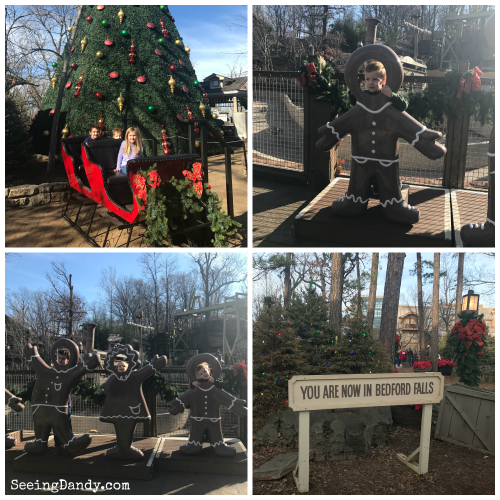 Have you ever been to Silver Dollar City?